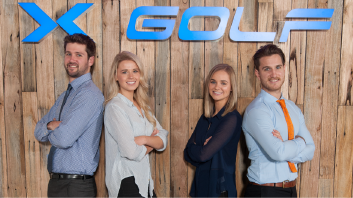 Since the opening of our first X-Golf Kiosk at Malvern, Victoria interest in our franchise model has steadily grown. It now includes multiple locations across Australasia. 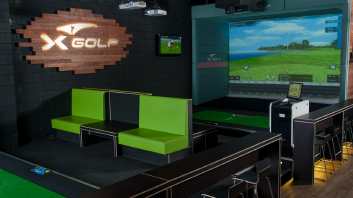 The X-Golf indoor golf centre franchise model offers an exciting business opportunity for those interested in setting up a new venture in a unique, non-saturated and developing sporting industry.